For dark skin ladies, percolate in coffee-colored shades with orange and yellow undertones. “Avoid ashy gray shades as they could make skin appear washed out or dull,” advises Lippmann. 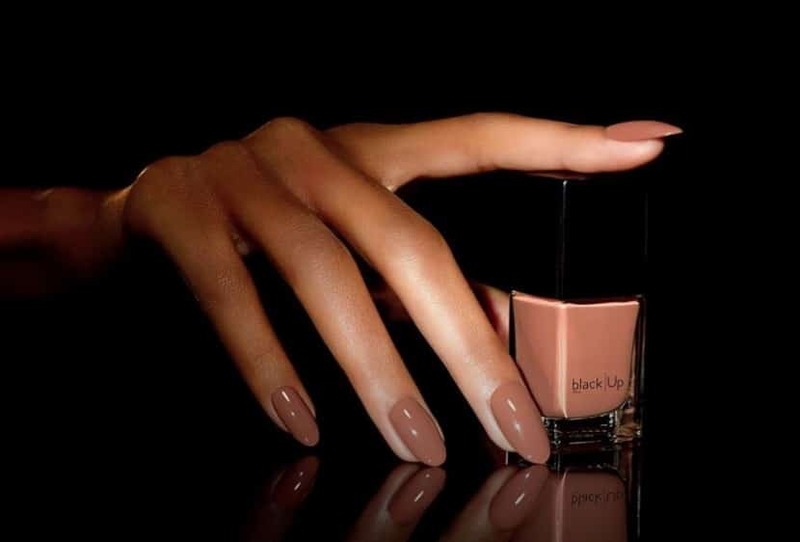 While those with cinnamon-brown complexions look great in milky browns that lighten up the nail and give slight contrast. 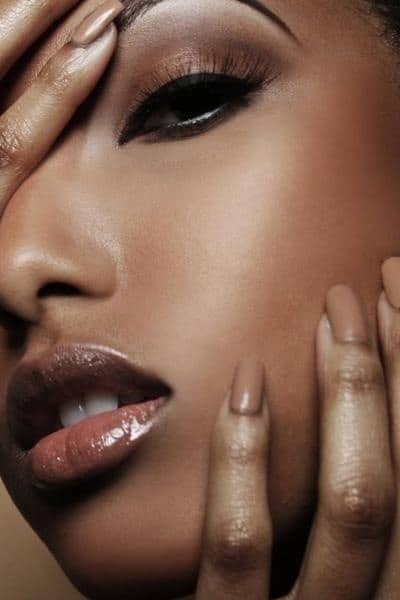 According to Isa, mahogany brown women look divine in deep browns with a bit of red and onyx-colored gals excel in shades of dark chocolate with a bit of mauve.